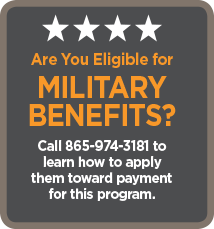 lead the way to your next career! prepares you to begin an exciting career in restaurants, hotels, catering, food trucks, and more. As Culinary Program director, my responsibilities include managing the education of culinarians in the program and finding work in the industry for the graduates. 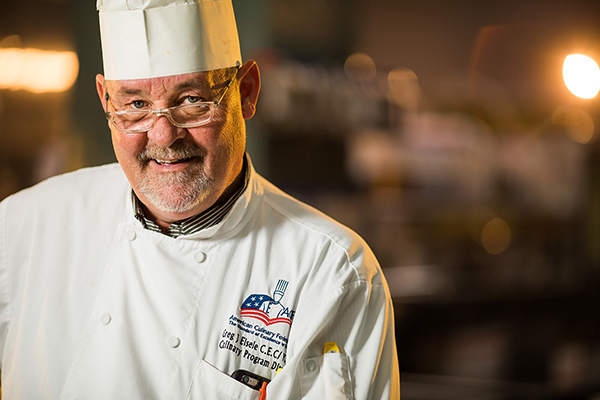 I adapt and implement the curriculum for the program, teach courses, organize and schedule for the American Culinary Federation (ACF) certified chef-instructors. We execute at least 10 events per 12-week program session, which can serve anywhere from 80 to 200 people. The final event is off site, where we help with a nonprofit that needs our love. We’ve served Second Harvest Food Bank, the American Red Cross, and the Knoxville Police Department to execute an appreciation lunch for those organizations. Read the rest of our interview with Chef Greg. When would you like to attend the program? Please be sure to click submit after verification. 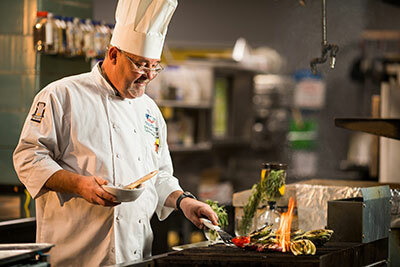 THE UT CULINARY & CATERING PROGRAM IS DESIGNATED AS AN ACFEF QUALITY PROGRAM IN TENNESSEE! The American Culinary Federation (ACF) is the largest organization for chefs and cooks in the U.S. and the leader in offering educational resources, training, apprenticeships, and programmatic accreditation. Attending an ACFEF-recognized quality program ensures that you are receiving culinary education that maintains ACFEF’s high standards.